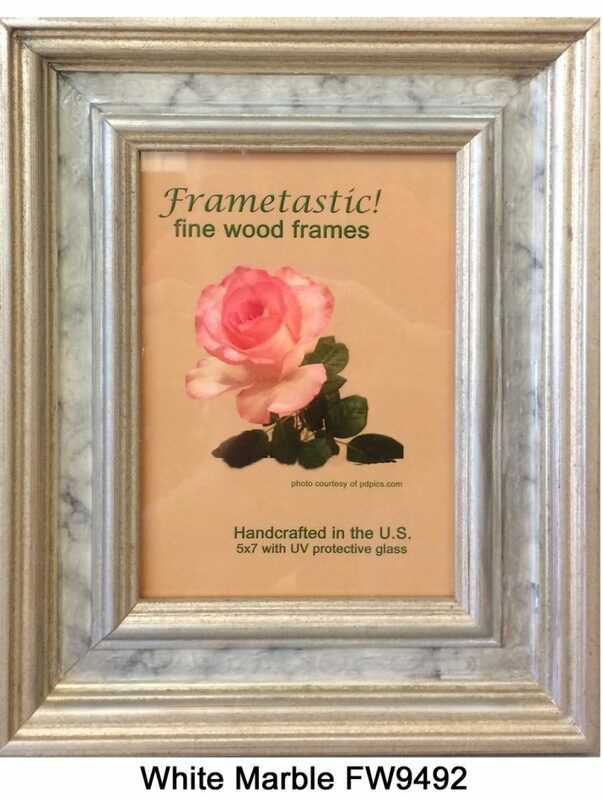 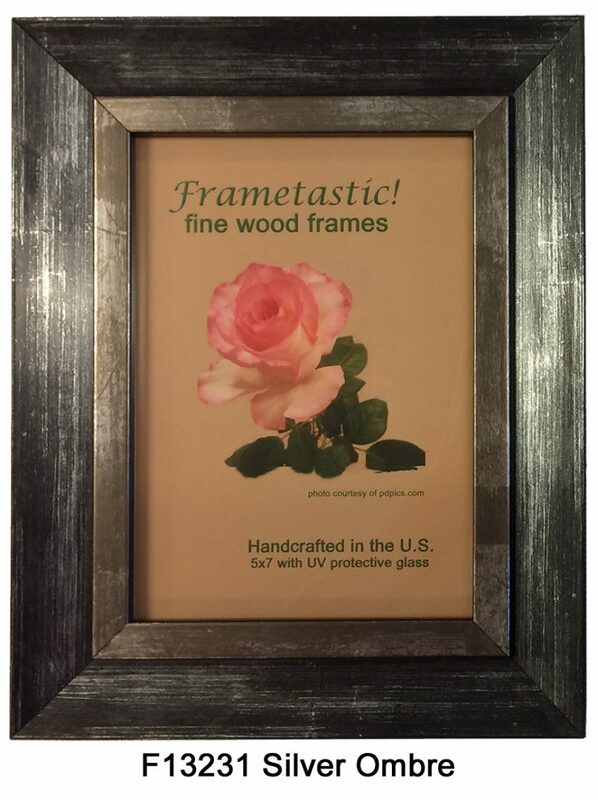 Fantastic photo frames are beautiful front and back! 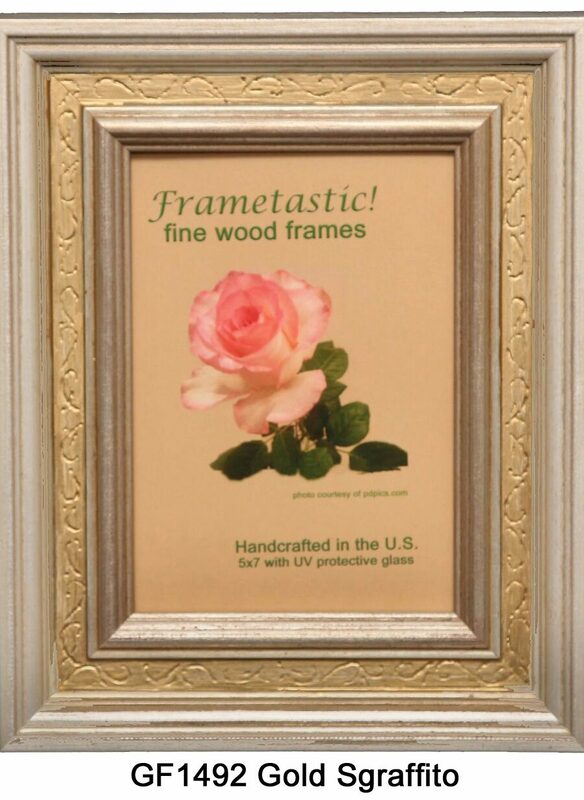 Fantastic photo frames are beautiful front and back! 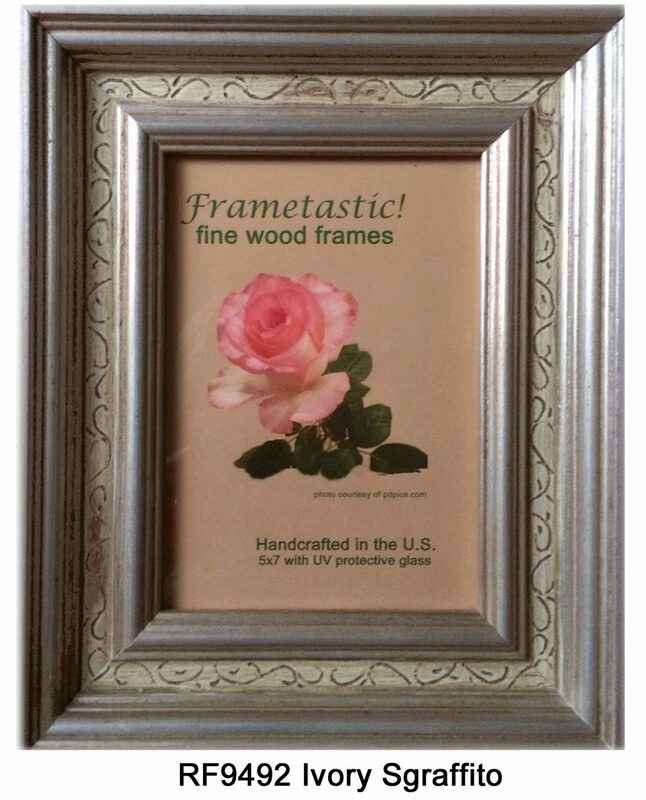 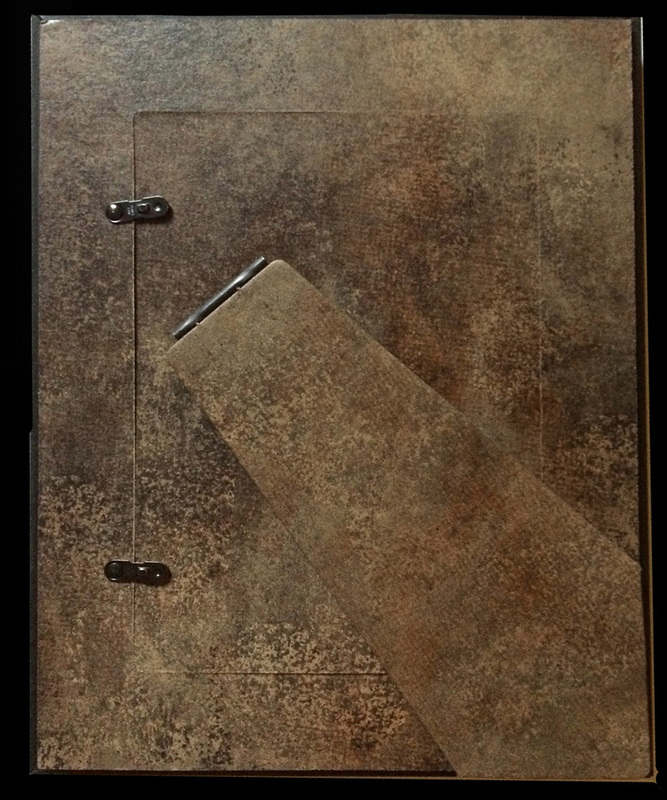 Available in 5×7 and 8×10. 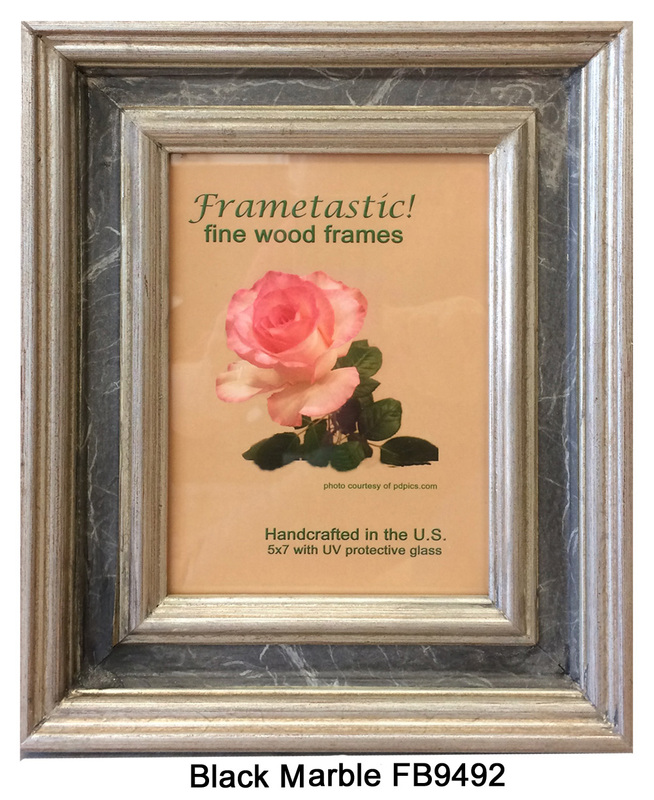 Moulding width is 1 1/2″ which makes a great presentation for formal photographs. 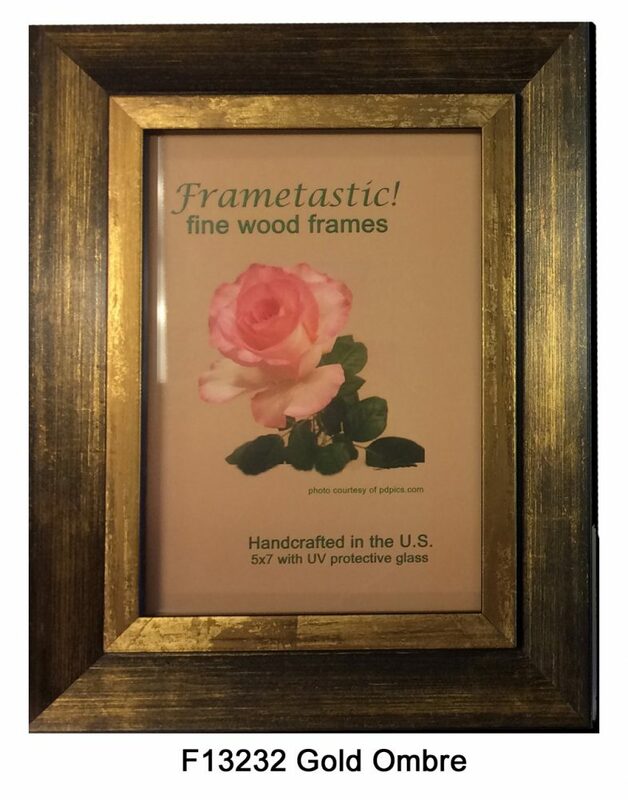 Each frame has UV protective glass and is gift boxed.